The first skyjacking. An act of war. 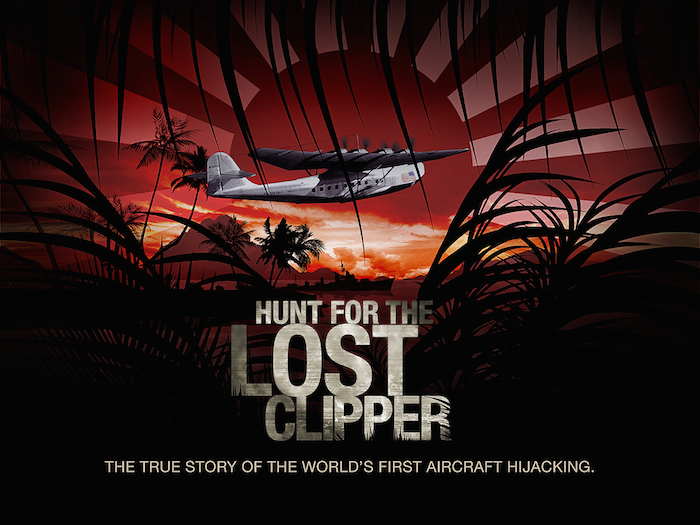 A ransom for Amelia Earhart… The Lost Clipper crew is working this 80 year-old cold case investigation with new team member, Amelia Rose Earhart. Amelia Rose Earhart is a passionate aviatrix, a seeker of all things adventurous and an accomplished public speaker, spending years working as a television and radio reporter covering breaking news, traffic and weather in Denver and Los Angeles. You can read more about Amelia on her website at: www.flywithamelia.org and at our post, The Lost Clipper Welcomes Amelia Earhart to the Team. Next Post Best wishes for a safe and healthy Independence Day!